I was just saying to my friend, Debbie that I don’t think anyone could ever accuse me of having a photographic **style**! She kindly suggested my style is eclectic, which might be a nice way of saying it’s all over the place. . . Anyway, when I like a photo, I, more often than not, edit it several different ways- as evidenced by this shot of a door in the Masonic building in Flagstaff. I hope it is nailed shut, because it is several stories up and there is no balcony! 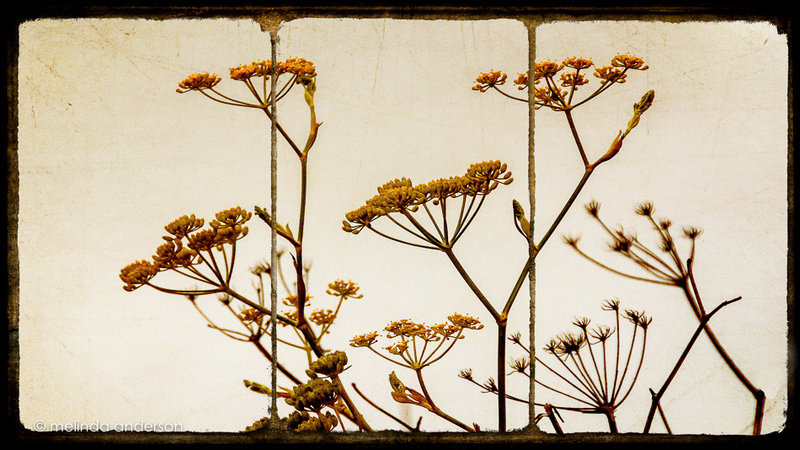 I started the day with a simple in-camera pear multi-exposure, edited three ways in Lightroom. As usual, I can’t pick a favorite. . . 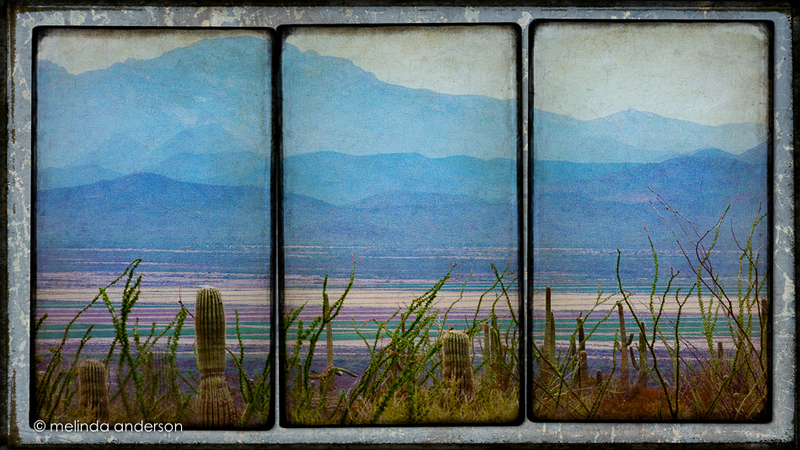 When we visited the Arizona-Sonora Desert Museum in Tucson, the hills in the distance looked like layers of tissue paper. 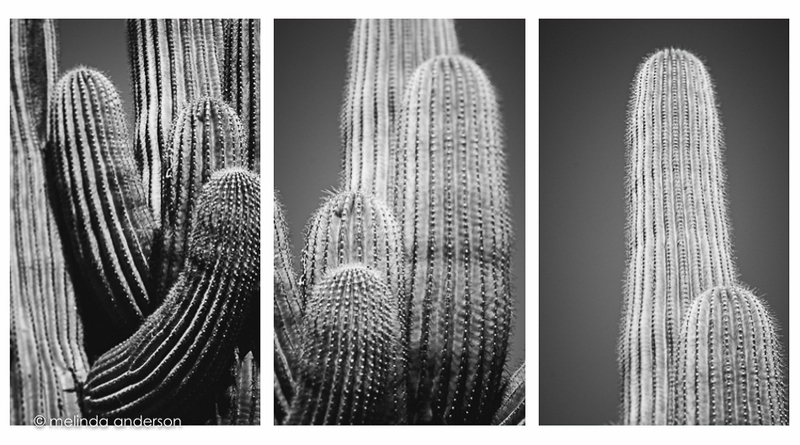 Framing fun using the new Rule of Thirds Blend kit from Photomorphis! Click to see my photostream on Flickr!